Organic Farmers! Hemp Growers! Vineyards! Hazelnuts! What do you want to grow? 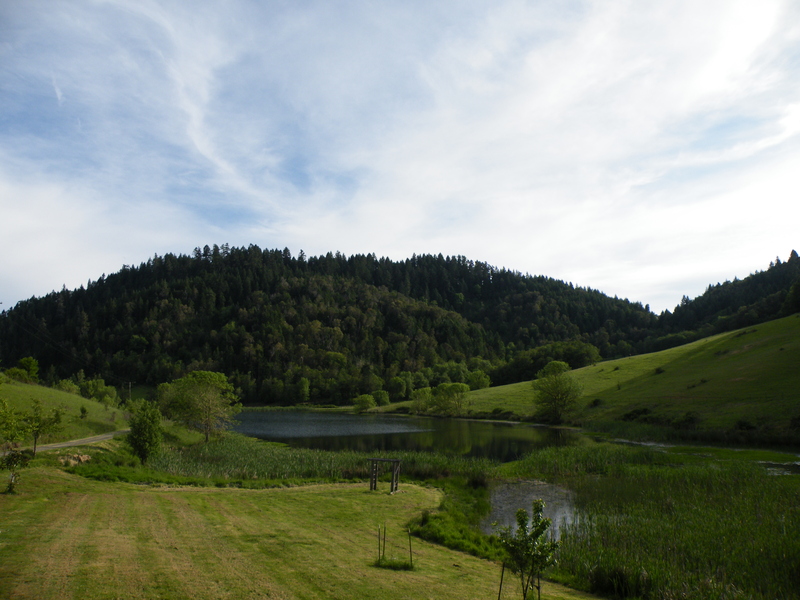 This is a 160 acre parcel of land filled with peace, quiet and seclusion. What do you need? 1 acre? 2 acre? 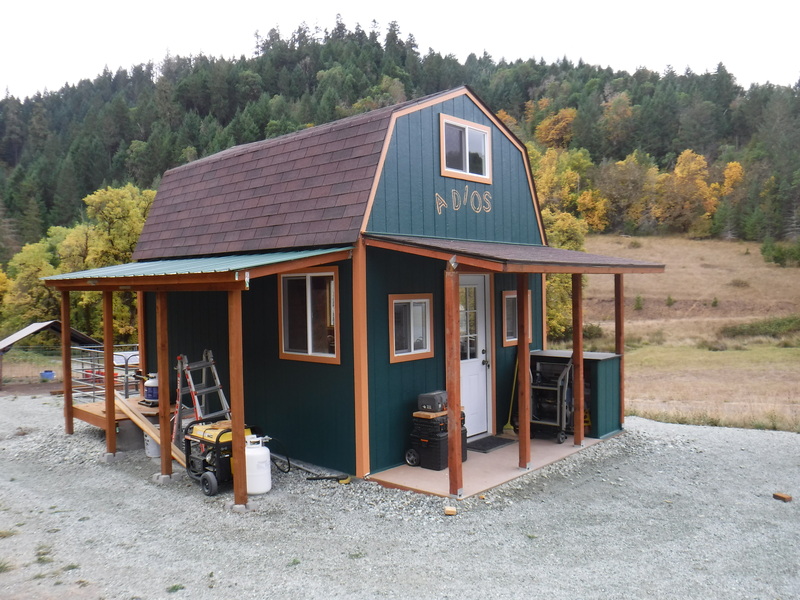 we have up to 50 acres for lease in secluded area with locked gate, just 20 minutes south of Roseburg. Fenced and cross fenced. UNLIMITED WATER from 5 acre pond! No chemicals, pesticides, herbicides or fertilizer used for over 17 years. 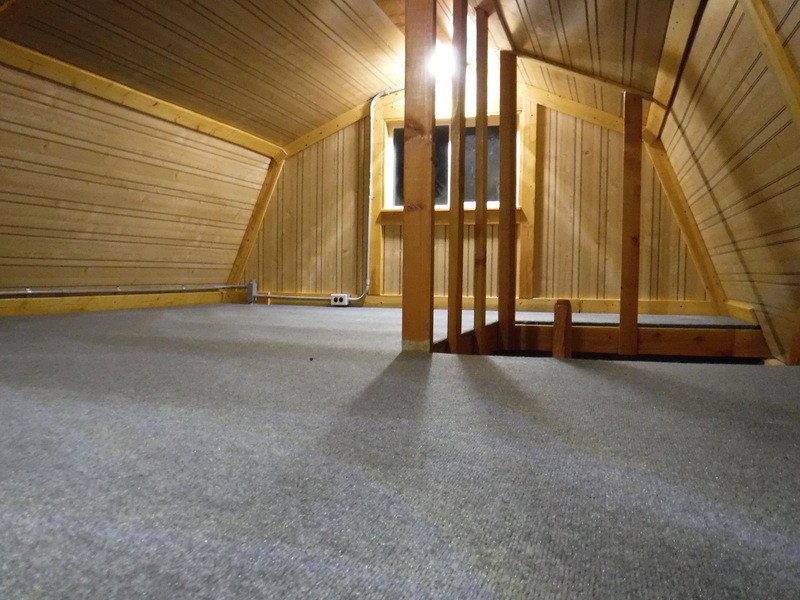 Lease comes with new off grid caretaker’s cabin. 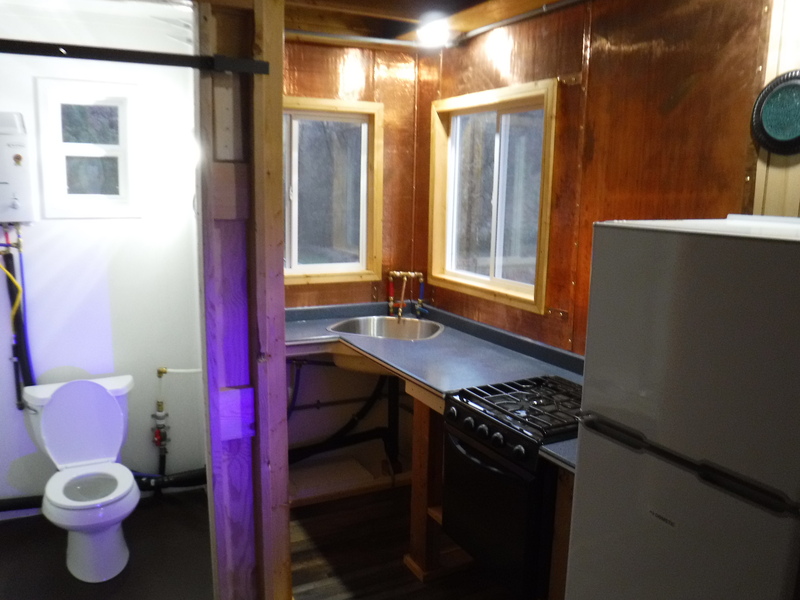 Cabin is well insulated and comes complete with, propane (heat,h20,fridge) solar for electrical, wired for generator, water, bathroom, bedroom, and kitchen. Will consider exchange of some work in lieu of partial rent, such as mowing grass with owner’s equipment, cutting blackberries, etc. 2 flat acres up to 50 rolling acres for grapes, hemp, row crops, or? To make this land profitable in a responsible way. To beautify and maintain water quality which includes eradicating parrots feather from pond area. We own this property outright. We have lived here for 17 years and plan on staying. We would ideally want a farmer that is looking for a long term commitment and has a interest in putting crops each year or investing in a yearly harvested crop (like grapes). If you are looking for just a year or two we could make that work for now so do not get discouraged by our long term goals. For peace and quiet. In the past 17 years we have had small crops and most of the land has been used for cattle and horse up til 4 years ago. No animals on property right now. We have 26 heirloom apple trees from Trees of Antiquity. High producing Kiwi pair. Various other fruit trees. Mostly grassland now with various soils. Riding mower, weed eater, brush hog. I can use my tractor in conjunction with your requirements.